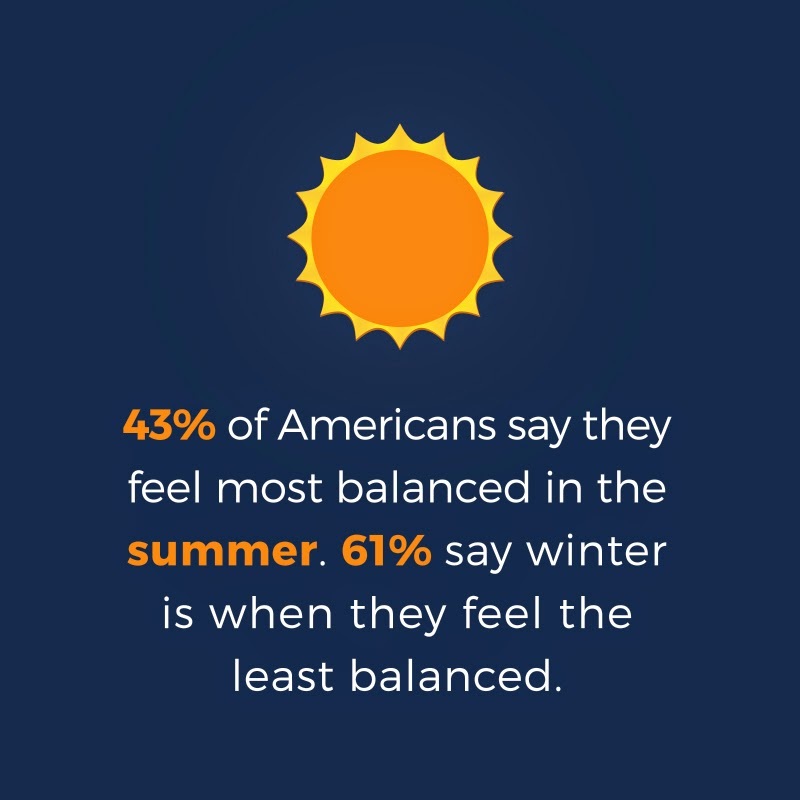 According to a recent survey by Balance Bar, 43% of Americans feel most balanced during the summer! 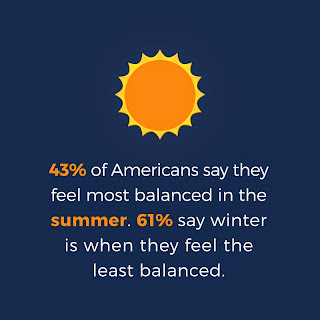 As we’re approaching June 21st, it’s the perfect time to get outside, enjoy the beautiful weather and start feeling more balanced. 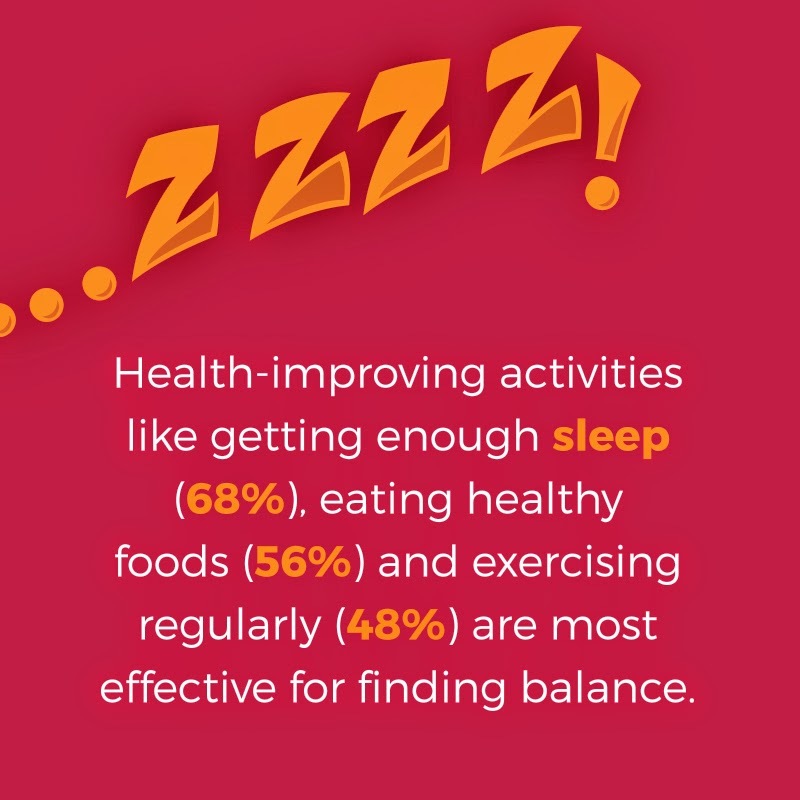 To help you feel good inside and out this summer, Balance Bar is sharing Gabby Reece’s tips for staying active and smart eating. 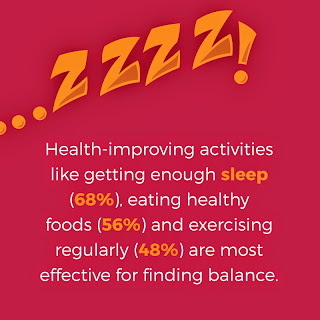 To help get you started, enter to win a Balance Bar prize pack of bare bars and a Balance Bar headband.